‌ Unwanted cars And even trucks! We buy junk cars and trucks in almost any condition anywhere in South Texas. And we don’t surprise you with any extra fees or costs when it comes to junk car removal. The price we quote is the cash you get, and we’ll come and pick up your junk car for free. We remove it, you get paid, it’s as simple as that. The best news is that we accept cars in most conditions and you don’t need to waste any time cleaning up the interior like you would to sell it to someone else online. There are no negotiations, haggling, or other problems. 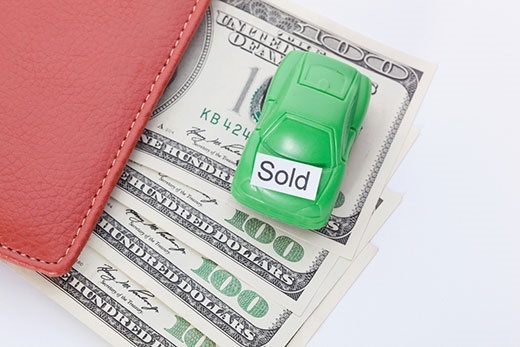 In just a few minutes you’ll be read to sell your car fast. Since we don’t have to evaluate your vehicle in person, you can junk a car and often get paid in the same day, with same day pickup for many of our customers. All we ask is that you know the make and model of your used car or junked truck, plus proof of ownership. We’ll handle all of the other paperwork. We offer a painless way for you to junk a car that’s anywhere from wrecked to used. 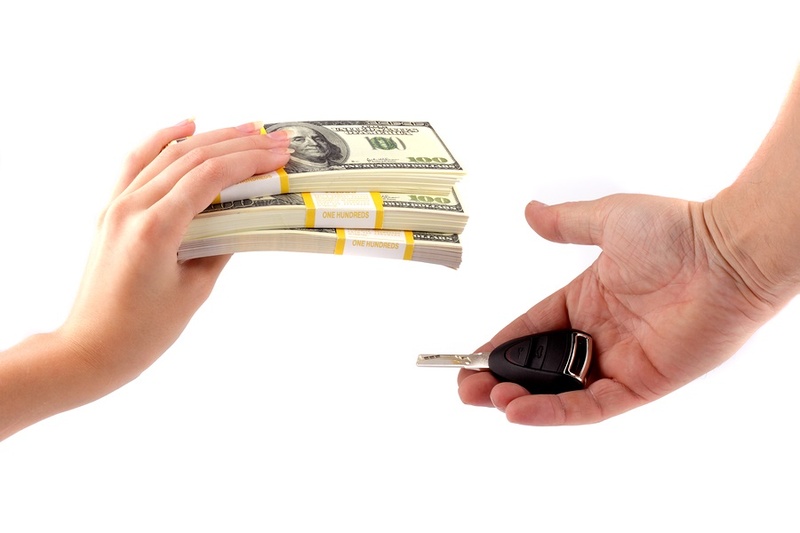 Sell Car For Cash Corpus Christi pays cash for cars and our staff of experts have seen and handled it all. We know the best value to give you for wrecked cars, crashed trucks, clunkers and anything else you’ve got in your garage. So, we can keep it simple. No tricks. No gimmicks. You just sell your junk car and get paid cash that day. Contact us today to see how we operate, get your quote and schedule a time for your pickup in Corpus Christi or throughout South Texas.